In most cases, locks don’t have to be completely replaced in order to ensure the optimal security of a home or business. Often, re-keying locks will suffice. Avoid the hassle and expense of knob, deadbolt, and lock replacement by finding out if a simple re-keying service will work. 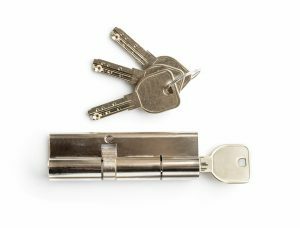 A professional re-keying service entails a trained locksmith replacing the existing pins and springs in your lock cylinder with new ones that work with a new set of keys. This quick and affordable solution makes it a sensible way to secure entryways to your home and/or business. If you’ve recently bought a home, removed tenants, fired an employee who had access to keys, or simply need updated locks and keys, our expert re-keying services may be your most affordable and efficient option. Our locksmiths at Redlands Lock & Key firmly believe that you should never have to worry about your safety―especially in your own home or business. 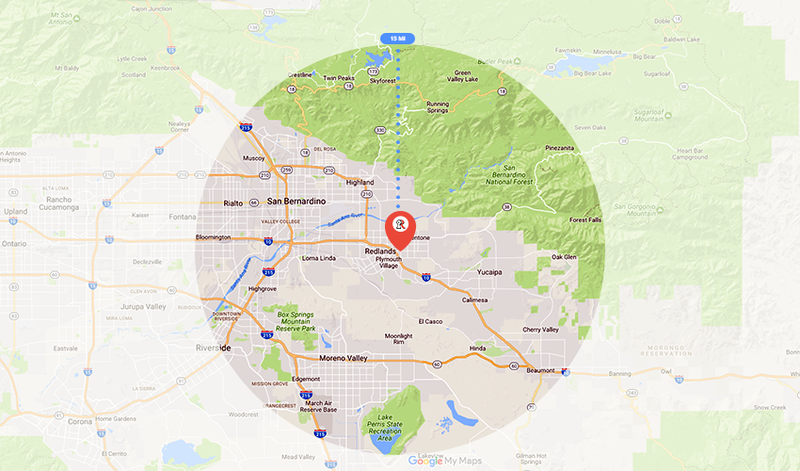 Find out about all the different locksmith services we offer through both our mobile business and our Citrus Avenue location in Redlands. Fill out the form below, or give us a call!